Think you’re already getting the best prices? You’ll be surprised. We all love Amazon, but its enormous marketplace and fluctuating prices makes it nearly impossible for the average shopper to find the best possible deal. And did you know that Amazon prices change millions of times a day? Even a careful shopper can accidentally overpay — I definitely have, especially when I'm in a hurry. 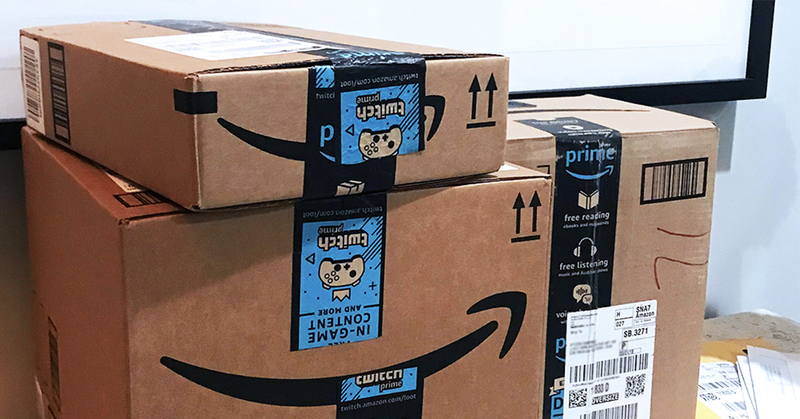 Luckily, there’s an easy way to outsmart the Amazon system and ensure you pay the lowest price every time you shop: Honey. Recommended by publications like Time, Forbes, and Business Insider, this genius browser add-on gained popularity among shoppers for its automatic coupon feature, but it also offers powerful Amazon shopping tools that can save you TONS of money. And, yes, it works with Prime! Honey was able to find me these Nikes for $38.57 less, and all I had to do was click. Add Honey to your browser (it's free and takes 2 seconds). The next time you shop on Amazon, Honey will check to make sure the price displayed is truly the lowest price available. In just a blink of the eye, Honey takes into account item price, sales tax, shipping costs, seller rating, and Prime status. If it finds a better deal, a little orange tag will show how much you can save. I’ve found savings ranging from $.02 to hundreds of dollars— not bad considering it takes zero effort. Same camera, same shipping, just cheaper! Sometimes the displayed price is actually the lowest price, and in that case, Honey tells you. Either way, you’ll feel confident knowing you didn’t get ripped off. Plus, Amazon is just the beginning. Whether you're shopping on JCrew or booking flights on Expedia, Honey works on 30,000 sites to find you the best deal, everytime. Do yourself a favor and add Honey now so the next time you shop, you're ready to go.